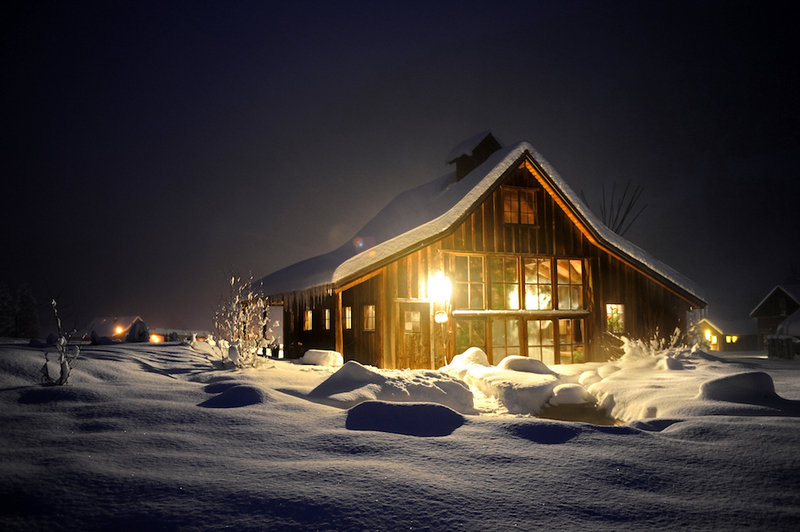 Does heli-skiing and soaking in luxurious hot springs sound appealing? Join us in the perfectly restored ghost town of Dunton. The helicopter will pick you and your group up right from the property and have you into over 200 square miles of pristine terrain within minutes. 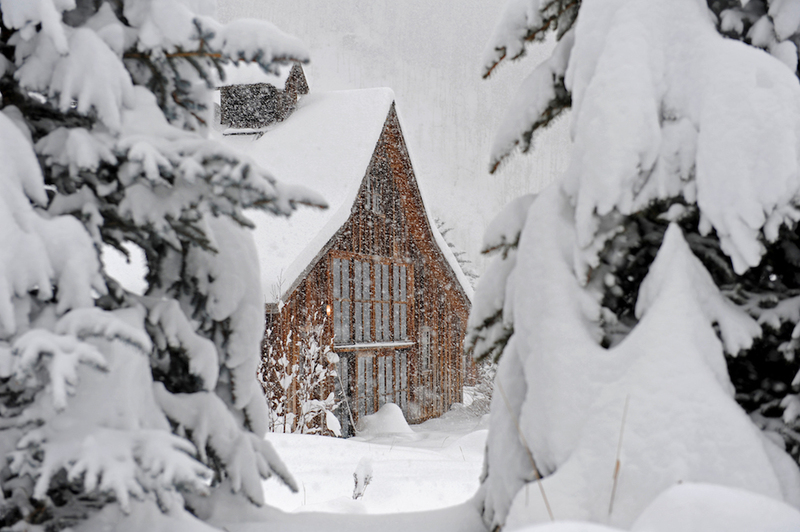 After spending the day skiing the high altitude alpine basins of the beautiful San Juan Mountains, return to your own private cabin and soak in the hot springs before your group meets in the saloon for a 5 star dinner made with locally sourced food. Kick back and enjoy the evening while sharing the day's stories and sampling Dunton’s extensive wine list. Feeling sore from all this skiing and laughter? Not to worry. Indulge yourself in a complete spa treatment of all natural essential oils and a powerful yet soothing massage. Don’t forget to leave time for a yoga or pilates class. Time spent heli-skiing at the Dunton Hot Springs is truly a unique experience you will cherish for a lifetime. We can’t wait to see you!